North Dearborn Rd to Rolling Rd. Left at stop sign. Property is on the corner. Sign on. 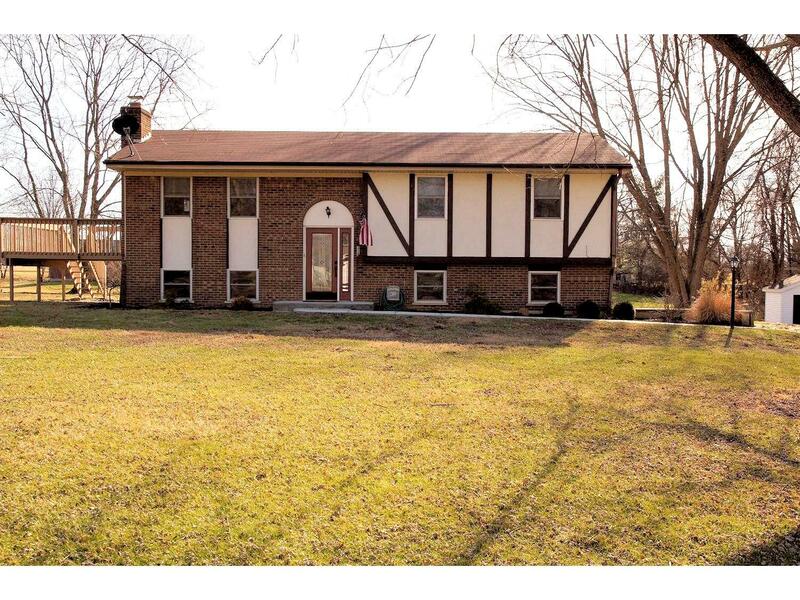 Very well maintained home in West Harrison. Updated kitchen, bathrooms, & flooring thruout. Newer doors, deck & shed. New sidewalk 2015. Home property & additional lot totals almost an acre. Nothing to do but move in & enjoy!